The key of the “Double World-classes” Development is that subjects are world-class. It requires more subjects to enter the world’s top 1%, or even the top 1‰. How to discern and identify po-tential subjects and the precise prediction of potential subjects have been received great interest for the departments of scientific research and management in the universities. This would pro-mote more disciplines theoretically into the top positions in the global ranking. 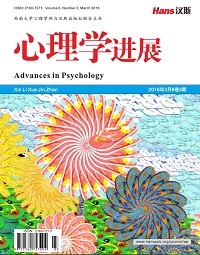 Based on the data accumulation in the Web of Science database, combined with the successful prediction of chemistry of Qingdao University, this paper discusses and evaluates other subjects in Qingdao University by using the least squares method. The promotion of potential ESI subjects is a long-term system task. This method has the practical significance of its prediction and evaluation of potential subjects. It should be applicable to other universities and research institutes to carry out their dynamic monitoring and strategic adjustment of the potential subjects. 董政娥, 陈惠兰. 图书馆基于ESI和Incites数据库支持高校学科科研评价的服务模式探讨[J]. 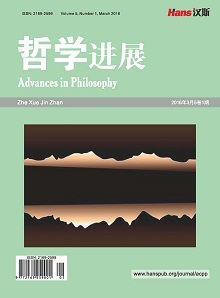 图书馆杂志, 2014, 33(11): 23-28. 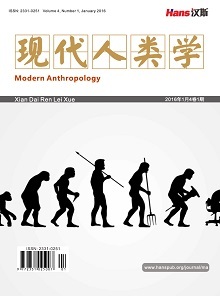 任勇, 林晖, 赵争光, 等. ESI潜在学科预测评估研究-以安徽农业大学为例[J]. 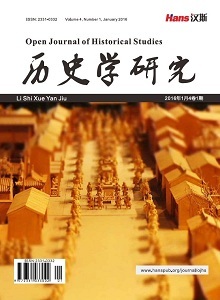 数字图书馆论坛, 2016(7): 28-33.